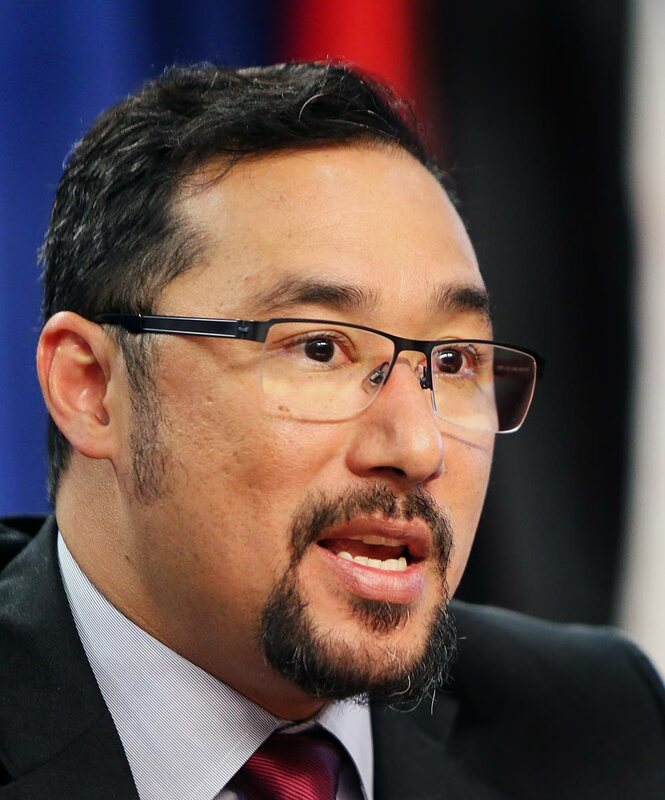 NEW National Security Minister Stuart Young is expected to receive an update on the security landscape today from senior officers in the protective services, but declined to reveal his immediate plans for the ministry. Speaking at a post-Cabinet press briefing yesterday, Young said he was wary of divulging too much information about his planned changes for the ministry, but confirmed he met with the heads of the various protective services earlier this week and was expecting a report from them on the state of national security. He said with this, he would be prepared on how to advise and instruct the various services, given their levels of intelligence and information on crime. Young said while he was not prepared to reveal his plans, he admitted changes were needed in the ministry and he intends to bring technology into greater use in the fight against crime. On allegations of malfeasance surrounding his appointment to the position, Young urged the public to be cautious of their sources of information, as there may be forces outside of government with agendas. He said despite the late hour of his appointment, there was nothing unusual about it and it was aptly reported by the Office of the Prime Minister’s communication department. Reply to "Young to receive crime update today"